We all need significance. We want to feel like we have a place and purpose in this world. There are many things we cannot control about life, but one thing we CAN control is how we choose to show up, which has a direct correlation to our happiness and success. The Art of Showing Up Well is a simplistic strategy consisting of 52 points -- one for each week of the year -- to help you Show Up your very best. Jan Goss-Gibson will share the top strategies to Show Up Well and navigate a happier, more confident life. 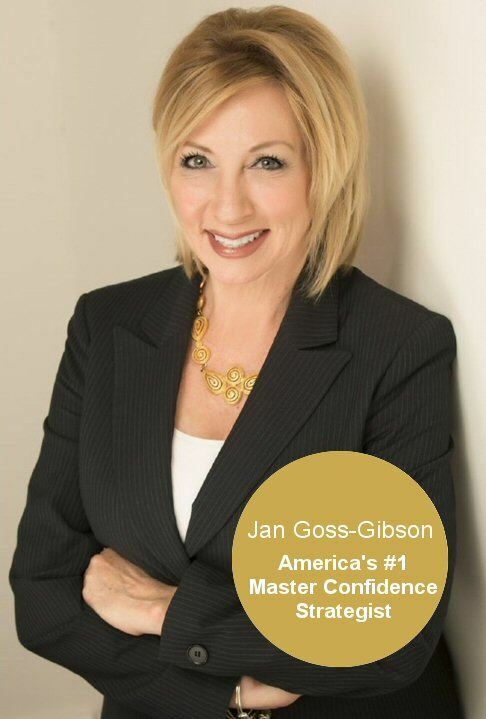 Jan Goss-Gibson is an award-winning speaker and author and was recently named America's #1 Master Confidence Strategist. Jan is a featured columnist and expert for various publications and is highly regarded as the authority in First Impression Management and Authentic Connecting Skills. Her mission is to Restore Respect in America through her "Show Up Well" message. Her book She Scriptures™ was released in fall 2008 and her second book, Protocol Power, 21 Days to Professional Polish released in July 2010. Jan, along with her husband released First Impression Advantage for Dating in 2013. Her book The Art of Showing Up Well is scheduled to be released in fall 2018. Jan is also an accomplished singer/songwriter. Born in Munich Germany, Jan was the daughter of a military officer. She and her four siblings traveled extensively in her early life (21 moves in 18 years!). As a result, a passion for people of all cultural and ethnic backgrounds was born. Jan Goss started the Austin School of Protocol, LLC in July 2007 and is the founder and CEO of Civility Consulting, a global business training and consulting firm that supports integrity in the marketplace.